Termites Produce More C02 than all other living things combined. Termites produce this amount of carbon dioxide from their digestion of wood. The C02 Termite Detector does not give any false alarms, works instantly and only detects active termites. Combined with our trained technician, and a thorough visual inspection, we can eliminate the possibilities of hidden Subterranean termite infestations in your home. Should you have an active termite infestation in your home, you can rely on a quality eradication backed up by an optional 5 year labor and materials warranty. Using the best products on the market today, we can guarantee a 100% eradication of your termite infestation. South Texas is known for it's bees and particularly it's Africanized Honeybees. They typically like the eaves and outside walls of homes and can prove to be very un-welcomed guests after their arrival. Our affordable bee eradication program is guaranteed to rid your home of this stinging pest. Let us provide you an outdoor living experience that will bring a smile to the entire family. With our Mosquito spraying, we can set a perimeter around your back yard that can be free from these biting insects. We can eliminate mosquitoes in your yards and porches. Let us provide a competitive bid for your business. 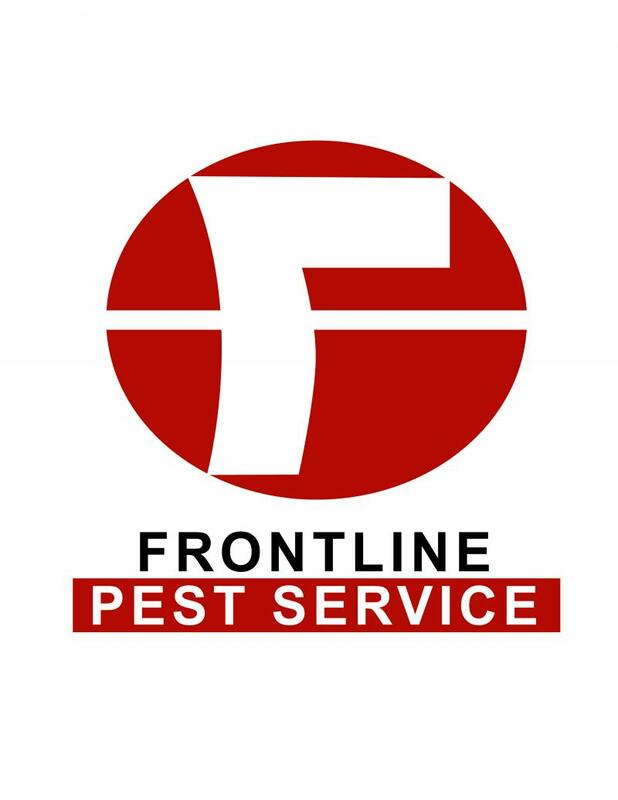 We have helped many businesses throughout the Rio Grande Valley with their Pest Control needs. We want to help you too!